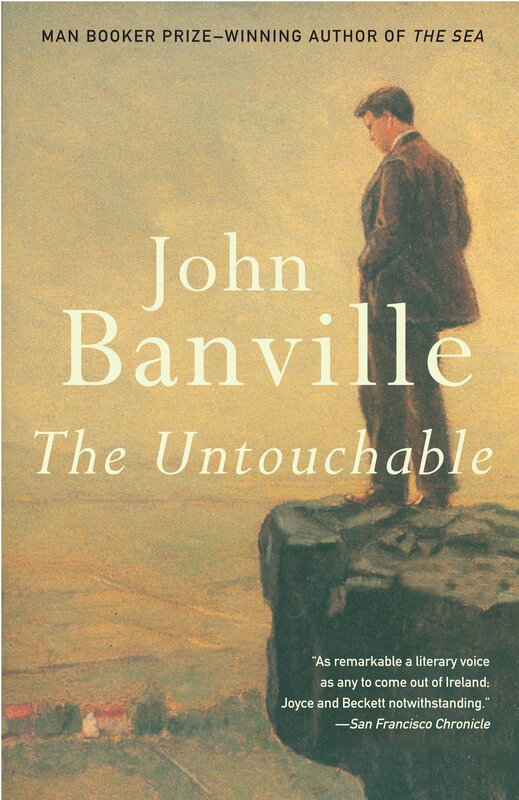 This month's book discussion will be about The Untouchable by John Banville. Read the best Ireland has to offer! 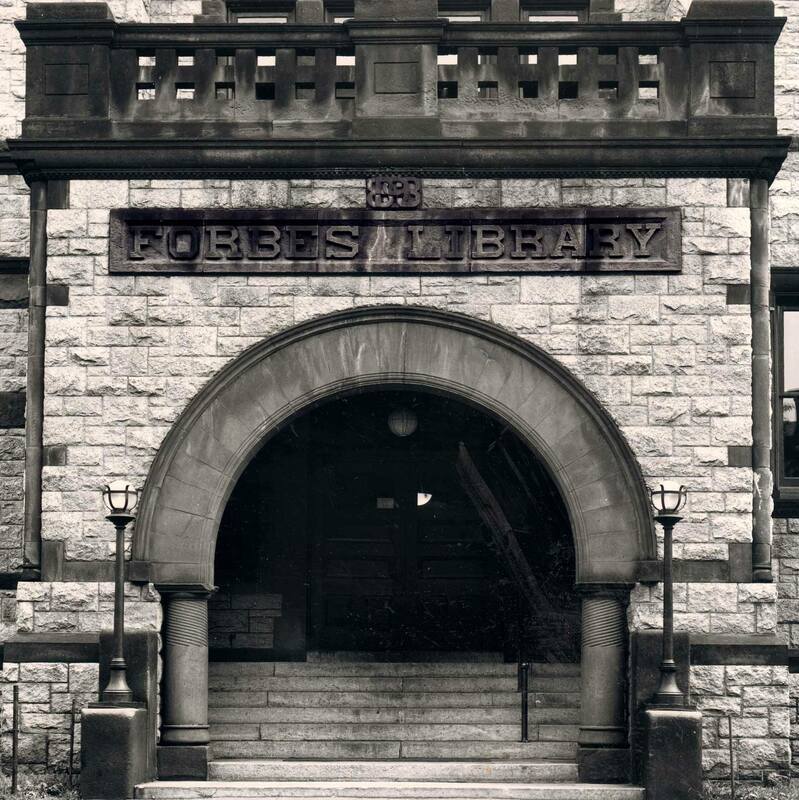 From the land of great story-tellers, we will be reading famous and lesser-known Irish authors, including contemporary and classic writers of fiction, non-fiction, and plays. We will discuss style, sense of place, history, psychology, culture, and the Diaspora. If you are interested in great writing, this is a group you will enjoy being a part of. Upcoming authors include Edna O’Brien, James Joyce, Samuel Beckett, Donal Ryan, Colum McCann. Come for the books, stay for the craic! Meetings are held on the second floor at the gallery tables.